Come celebrate with us the most beautiful day of your life. Here in Peñamea we have been working for more than 50 years so that our clients enjoy their happiest and most special moments. 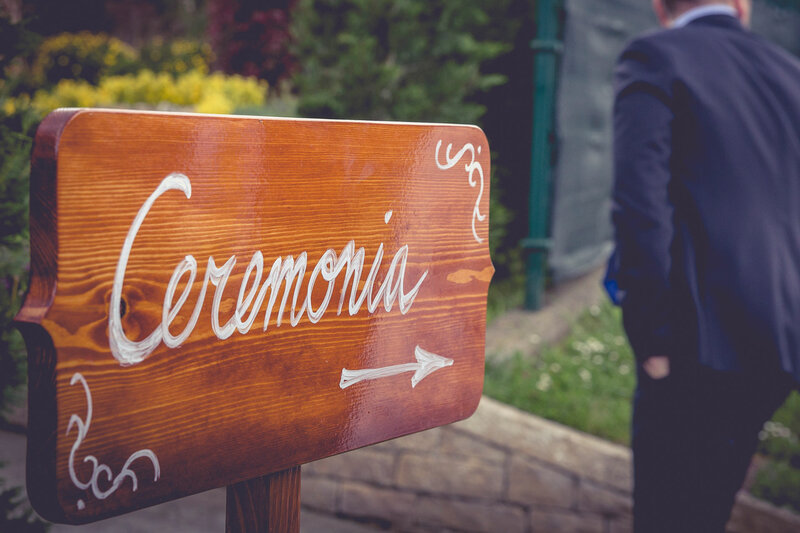 Celebrate with us the most beautiful day of your life in one of the most charming places in Asturias and with the best team. Holy Communion party on sight? If you wish to organise a very special celebration, count on us for help. Peñamea is the perfect setting for gatherings with friends and family, community members and associates. We provide custom menus and anything you might need to make your event special. 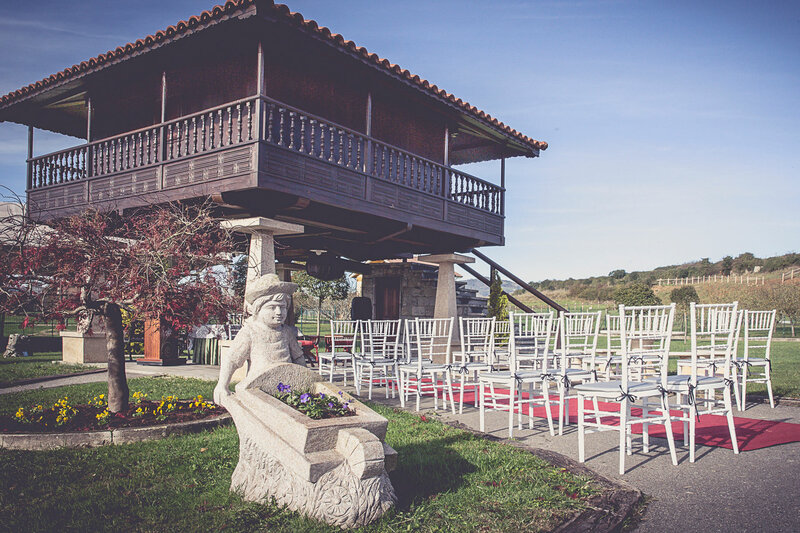 If you are looking for a venue to celebrate your business event in Asturias, look no further. 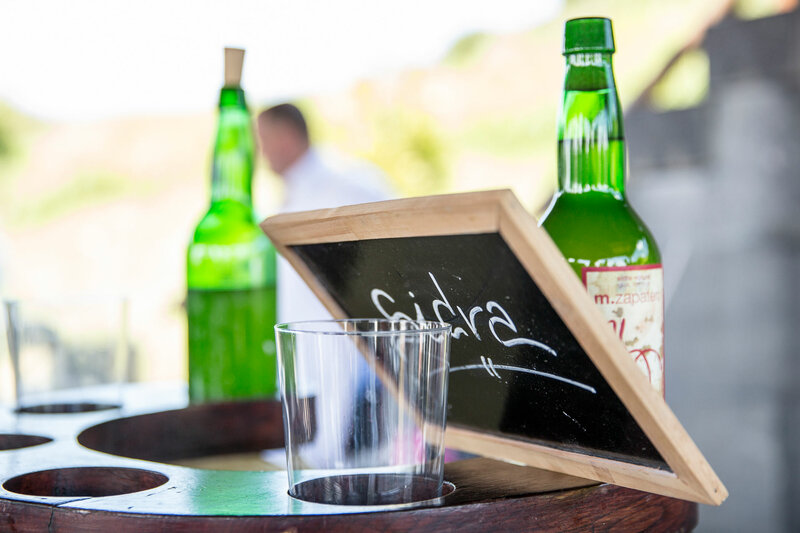 Peña-Mea is the ideal place to have an excellent experience. 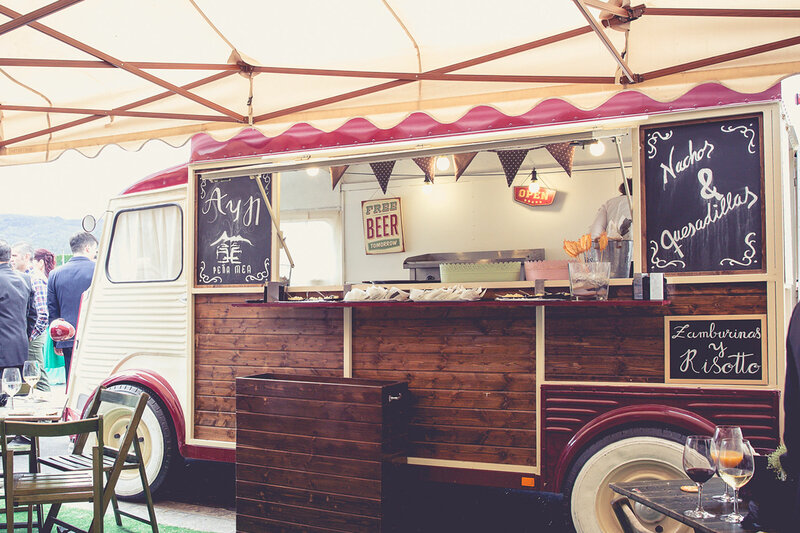 If you would like further information to plan your event with us, leave us your name and a telephone or email contact and we will get in touch.